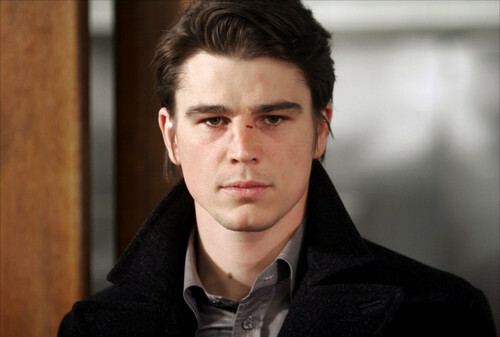 Josh Hartnett. . HD Wallpaper and background images in the Josh Hartnett club tagged: photo josh hartnett josh movie lucky number slevin. This Josh Hartnett photo might contain pak, overkleed, bovenkleding, overgarment, buitenste kledingstuk, bovenkleding, and overclothes.